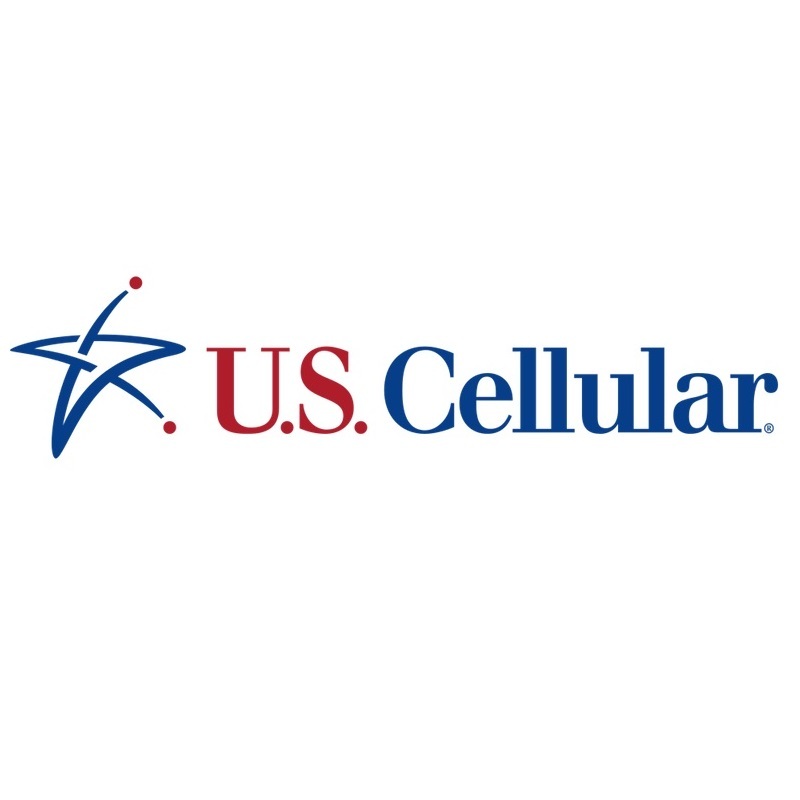 US Cellular has announced that it's lowering the price of its Simple Connect Prepaid plans. Customers can get 1GB of 4G LTE for $45 a month, 2GB for $55, and 4GB for $65. The carrier won't cut off data after you hit any of these limits, but it will slow your connection down. The prepaid game is heating up. Boost Mobile announced roughly a week ago that it will soon offer its cheapest prepaid smartphone plan for $35, with users getting 1GB of high speed data. Cricket has decided that it can not only match that price, it will do one better and offer 2.5GB for the same amount of money. US Cellular hasn't quite closed the gap, but it's making strides in that direction. Meanwhile, for a limited time, the carrier will offer all new Simple Connect Prepaid customers a $50 card that can be used on accessories or put towards upcoming bills.